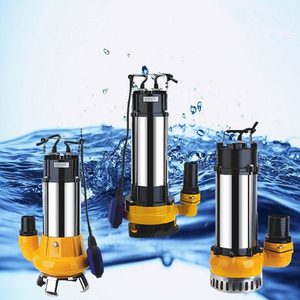 Water Filter AC Motor Hydraulic Pump Vertical Circulating Pumps FEATURES: GDL Vertical Multistage Water Pump is the latest model with the features of energy-saving and less space demand, easy to install and has stable performances. 2. 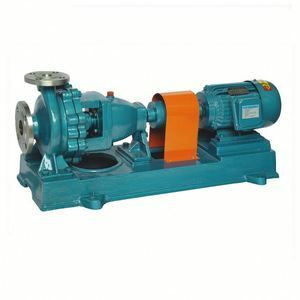 With hydraulic equilibrium to balance the axial force, the pump can run more smoothly, less noise, which can be easily installed in same level pipelines, enjoying better installation conditions than DL model. 3. With these features, GDL Pump can easily meet the needs and requirements for water supply and drain foe high building, deep well and firefighting equipments. Q: What is the delivery time9 A: 20 to 30 days after receiving your payment in advance. 5 . Q: How about your service9 A: We have pre-sale service,in-sale service and after-sale service. What we pursue is long-time cooperation,so our principle is customer first. 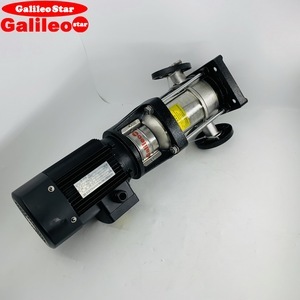 Hengbiao shenghui non-clogging centrifugal water pump The centrifugal water pump specially deliver clean water and other clean liquid with physical nature. 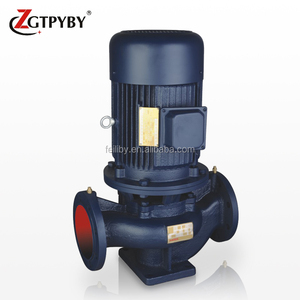 , Ltd is a professional pump enterprise with research,developing,manufacturing. With rich experience and advanced technology, and get good reputation from China clients and foreign customers. 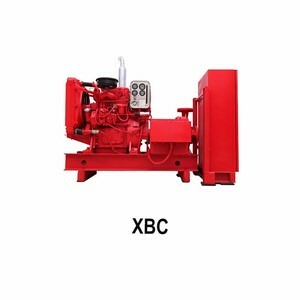 Alibaba.com offers 2,931 ac vertical pump products. About 88% of these are pumps. 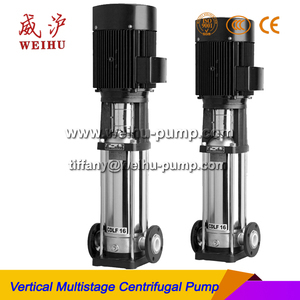 A wide variety of ac vertical pump options are available to you, such as multistage pump, single-stage pump. You can also choose from water, oil. As well as from maritime, submersible, and sewage. 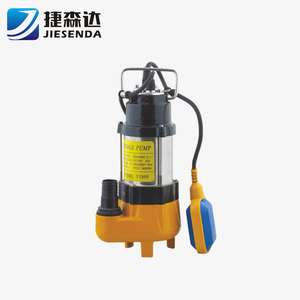 And whether ac vertical pump is high pressure, or low pressure. 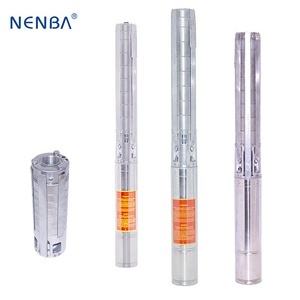 There are 2,931 ac vertical pump suppliers, mainly located in Asia. 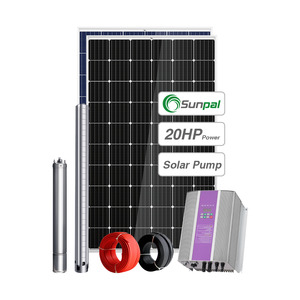 The top supplying country is China (Mainland), which supply 100% of ac vertical pump respectively. 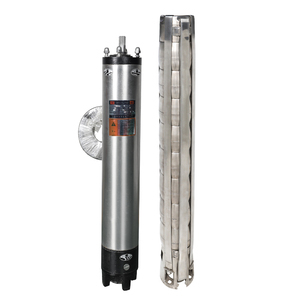 Ac vertical pump products are most popular in North America, South Asia, and South America. You can ensure product safety by selecting from certified suppliers, including 2,159 with ISO9001, 224 with ISO14001, and 206 with OHSAS18001 certification.